The modern youngster is gadget-obsessed. No matter how big or small the learning curve, a new device is meant to be touched, loved, and excessively used until it can no longer feel the presses of your gentle fingers. This applies to a slew of gadgets, but we’re talking specifically about the iPhone. That thing is perfection first thing out of the box, but after months of use and abuse, the battery life begins to drain, features don’t work like they used to, and the OS is less responsive. 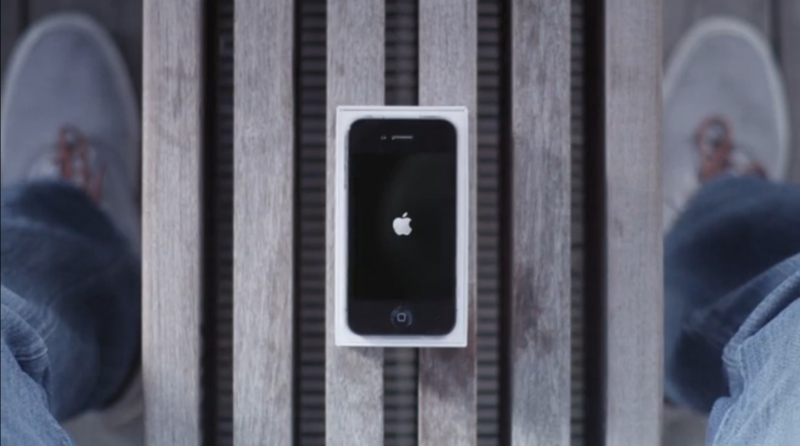 All the more reasons why we’re loving this CollegeHumor mini movie that compares a new iPhone to a new girlfriend. It hits every point on the head: You know that feeling when you walk into a bar and everyone has their nose in their smartphones? It’s just like a guy with his new chick, obsessed about how pretty and smart and wonderful she is, ignoring the real friends he’s had all his life. But everyone knows that won’t last long. Much like women (and men), perfection doesn’t exist, and neither do the perfect smartphones. Watch the video below, explore the parallels, and nod in agreement.